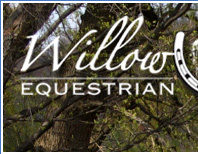 Willow Acres is much more than just horseback riding - we also provide full board, horse training, horseback riding lessons, coaching and show preparation for all flat disciplines. Whether you are brand new to riding or competing at National levels, we have the facilities and environment for you to progress with your horse and your riding. · Lots of room for trailers to haul in/out. · Monthly trailer parking available. 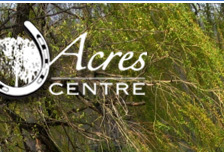 · Dry and heated barn, fully enclosed, lots of natural light. · 27 stalls bordering both sides of a single alley. 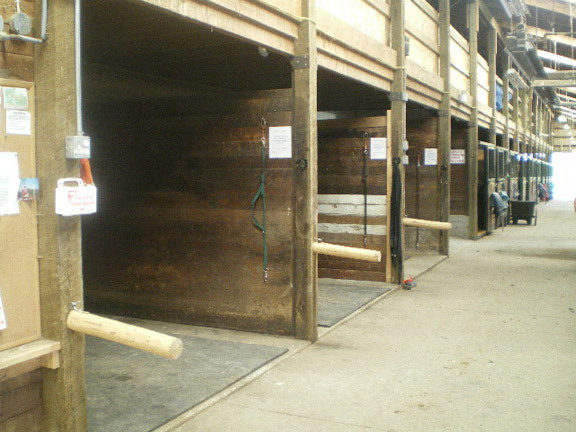 · 3 cross-tie stalls adjacent to the arena entry-way. 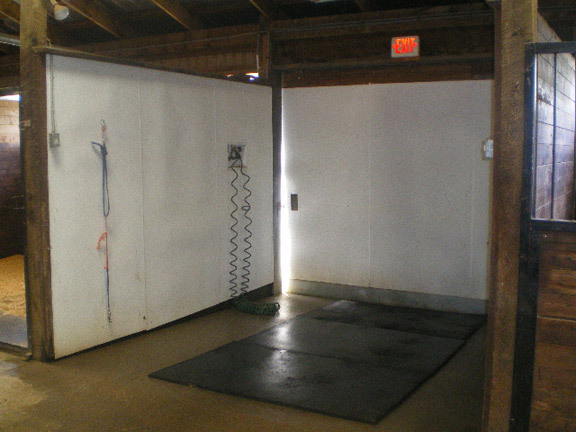 · 1 wash stall with hot & cold water (doubles as a cross-tie stall). · Hayloft, blanket storage and extra storage space. · Comfortable heated lounge overlooking the indoor arena. 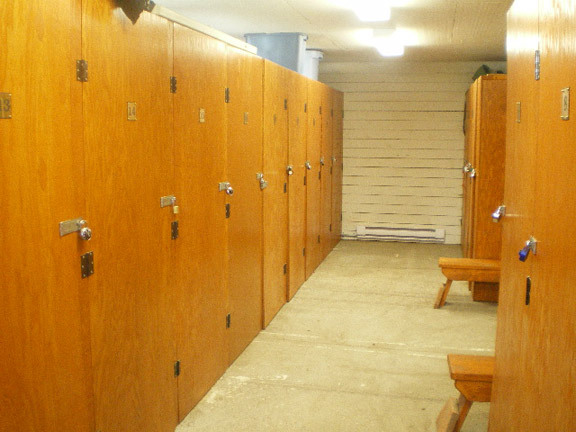 · Large heated tack room with spacious lockers. · Heated Washroom (with clothes washer and dryer). · Vending machines (snack and drink). · Courtesy telephone in the alleyway. · 15 stalls (each 144 square feet). 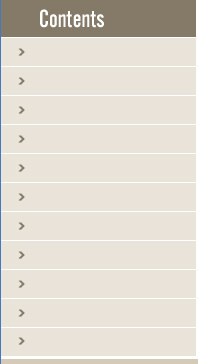 · 12 stalls (each 100 square feet). 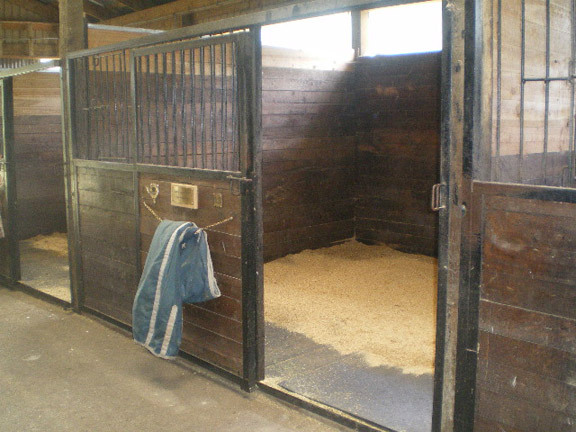 · All stalls have rubber mat flooring and cypress wood shavings. · Water buckets are used in order to monitor the horse's water intake. · Buckets sterilized once a week for cleanliness. · 11,200 square feet (70' x 160'). 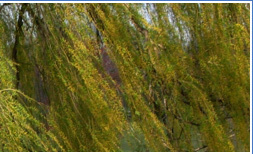 · Combination sand and wood-chip footing. · Professionally laser leveled 4 times a year. · 17,100 square feet (90' x 190'). · Complete new drainage system. · 18 large paddocks - daily turn-out rotation system. · Crusher dust footing with extensive drainage. · Water buckets in each paddock. kilometers of horseback riding trails. · Sunnyside Saddle Club is a just a five minute haul down the road. on-site with our experienced resident coaches and trainers.